Now since the dust has settled on the rediscovery of Southern food and culture by the rest of the country, Southern restaurants (and menus featuring Southern dishes) found outside our region are not so much anomalous novelties as they are an equal part of the national dining landscape. 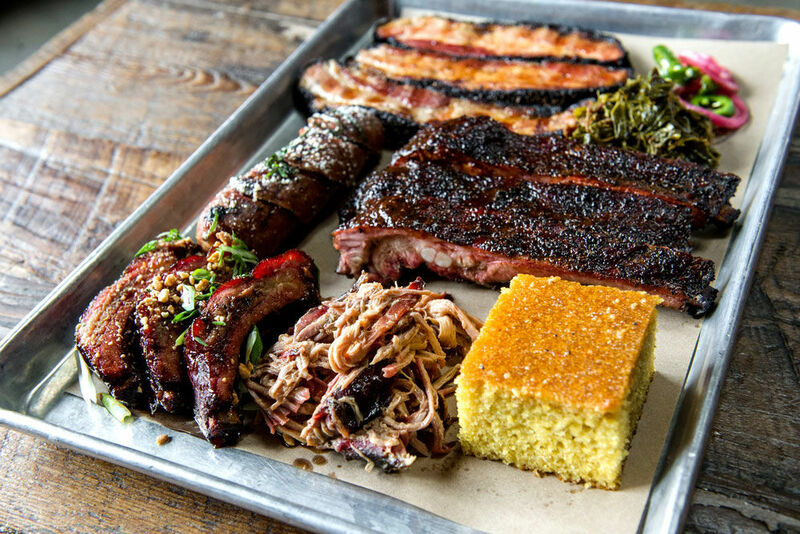 Great barbecue in New York City or pimiento cheese in Portland are still fascinating, but not the cause for amazement that they once were, especially since the collective conscious conspired to add once-Lowcountry oddity to what seems like 60 percent of the menus in America. Although we can’t help but be a smidge extra judgmental of anywhere preparing fried chicken or succotash and, more importantly, up North or out West, there’s been a slew of Southern-style restaurants that have solidified themselves as bonafide. Here are five of our favorites. In the land of lutefisk and lingonberries, Southern concepts have wilted like so many jasmine vines planted in an icy tundra. But at Revival, you will find some of the best fried chicken not just outside of the South, but in the country. Available in varying levels of heat, the hottest offering goes by “poultrygeist” because of its infused ghost pepper flavoring. The sides are not sidenotes either from johnny cakes to fried chicken livers and even a bowl of croutons. Genius. Despite its mildly inaccessible location in the Red Hook area of Brooklyn (The IKEA ferry service is a recommended method of reaching this destination. ), hordes of locals and skeptical visitors alike flock to , potato salad, pit baked beans, and Texas-style queso mac-and-cheese on half-baking sheets lined with butcher paper. An “eighth-generation daughter” of Tupelo, Mississippi, Chef Laura Rhoman took the training she received from Scott Peacock, Steven Satterfield, and Martha Foose to Portland where she serves up genuine meat-and-three classics in an understated dining room dotted with twine-wrapped jar vases. 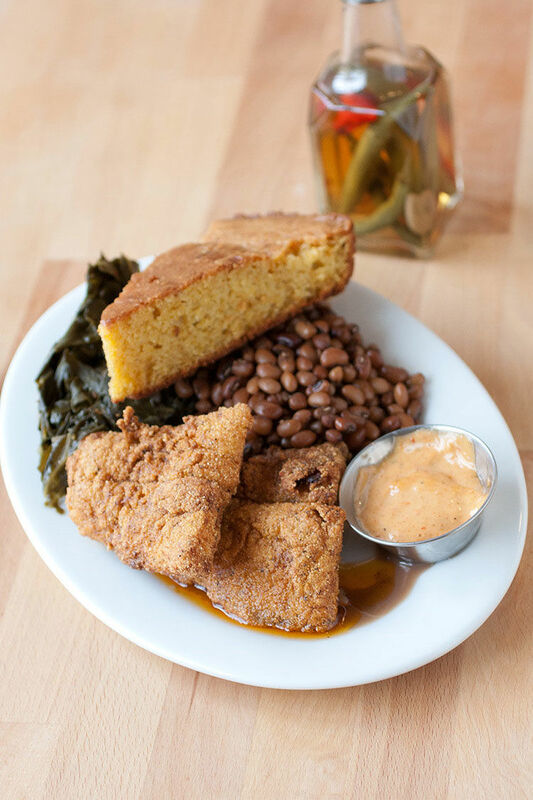 After being reluctantly coerced into eating at this Midwestern mashup of soul food staples on a recent trip to Chicago, one of our editors became a Parson’s proselytizer. Their fish sandwich pairs perfectly with the patio pasta salad (a mixture of elbow macaroni, aged cheddar cheese, peas, red onions, roasted garlic, parsley, and tomatoes) just like the unexpected combo of fried cheese curds with buttermilk dressing. Hot chicken fever has spread across the country, but Howlin’ Ray’s brings the true-to-the-West Coast, In-and-Out-style ambiance to the Nashville export. 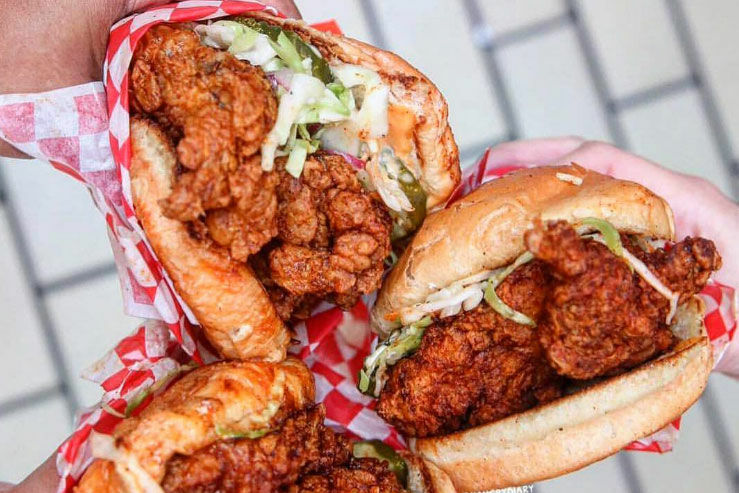 It may just been one of the most Instagrammed sandwiches in L.A. right now.